No, but we do accept all major credit cards and CareCredit. What age should I start taking my child to see the dentist? We typically start seeing children around the age of five. Both of our doctors are usually on call and can be reached through our voicemail system after hours. We do offer a take-home whitening kit. We make custom trays to fit your teeth that are used in conjunction with a whitening solution. You can wear them for a period of 15 minutes during the day or at night while you sleep. Give us a call at (615) 889-7111 to schedule an appointment. We will get you in quickly to do an exam and take an X-ray to see exactly what the problem is. Can I get tested for oral cancer? 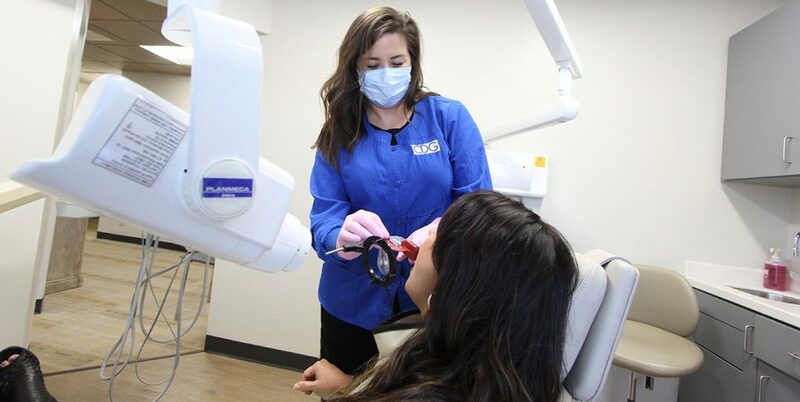 Yes, we offer an oral cancer screening in our office and highly recommend it to patients over the age of 40.